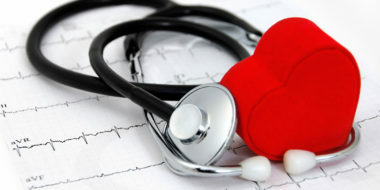 Your health is a valuable asset. That’s why it’s so important to establish a relationship with a primary care physician (PCP). Your PCP is a first point of contact and a partner in health, getting to know your health goals and managing your progress over time. A primary care doctor can help catch problems early, schedule appropriate preventive care and help you live better with chronic disease. When a referral is needed, he or she also can make informed decisions about the most appropriate source of specialty care. Dr. Bond specializes in nutrition, exercise and preventive care, and sees herself as her patients’ coach. “At every visit, I assess where patients are and counsel them or provide information they can use to make changes. People feel so much better when they take preventive steps like exercising and eating well,” she said. When additional care is needed, Dr. Bond noted that she need look no further than Southcoast’s own network of specialists to better serve her patients. “It’s an advantage to have physicians I feel comfortable referring my patients to, all within the same system,” she said. 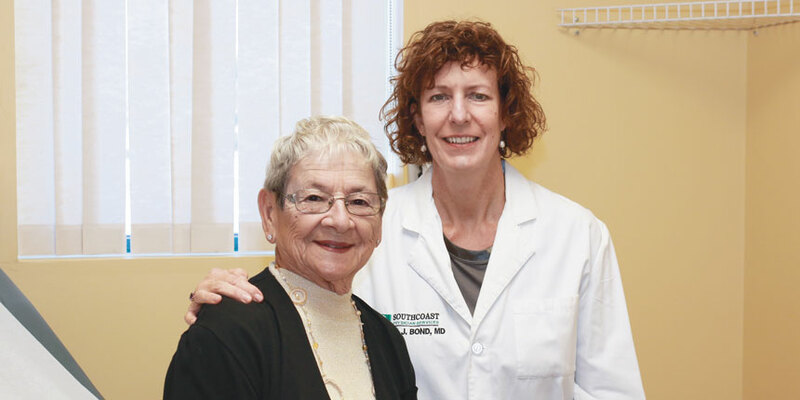 Lifelong Portsmouth, R.I., resident Evelyn Correia experienced this primary care advantage firsthand in 2011 when she was faced with a debilitating surgical complication. A hysterectomy performed outside of the Southcoast Health system resulted in a colostomy, which later caused a hernia. Dr. Bond consulted her Southcoast colleagues and was referred to Victor Pricolo, MD, Chief of General Surgery and Colorectal Surgery of Southcoast Health. 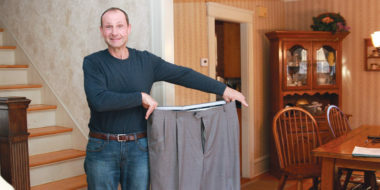 After reviewing the case, he, too, saw no barrier to reversing the colostomy. “I had a lot of faith in Dr. Bond and Dr. Pricolo,” said Evelyn. “Dr. Pricolo didn’t think there was any problem with [reversing the colostomy] if I wanted to have it done. So going into the surgery I had a really good feeling, and it all worked out the way I thought it would.” After Evelyn recovered successfully from the procedure, Dr. Pricolo was able to repair the hernia, as well. This fall, now 86-year-old Evelyn returned to helping the harvesters at Dr. Bond’s Tiverton vineyard, as she has done for many years. She cooked up her signature Portuguese soup and enough lasagna for a crowd, and even helped to set up the lights. “Now that she’s feeling healthy again, she’s back to running the show,” Dr. Bond said. Search Southcoast’s Find a Doc database to find a primary care doctor near you. When you visit your primary care physician regularly, he or she is better able to help prevent illness, catch problems early and make informed decisions about referrals. MyChart, Southcoast Health’s electronic medical record, makes it even easier for you to be a full partner in this crucial healthcare relationship.MyChart can be conveniently accessed at home or on a mobile device to help you keep on top of all aspects of your care, including medications and appointments, and to communicate with your doctor’s office. MyChart is part of your electronic health record, which is available to all Southcoast doctors, making your care efficient, convenient and safe.